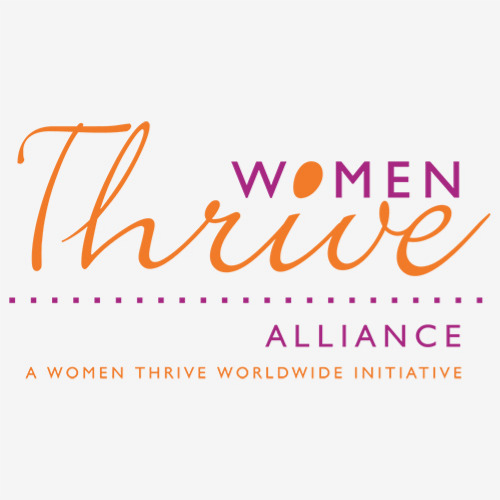 Women Thrive Alliance was a global feminist advocacy network with one goal: make gender equality a reality. Our mission believed that gender equality could only be achieved through a grassroots-led, bottom-up approach to development that was centered on those most marginalized by patriarchy. The Alliance united and mobilized hundreds of women’s rights and gender equality organizations in over 50 countries. 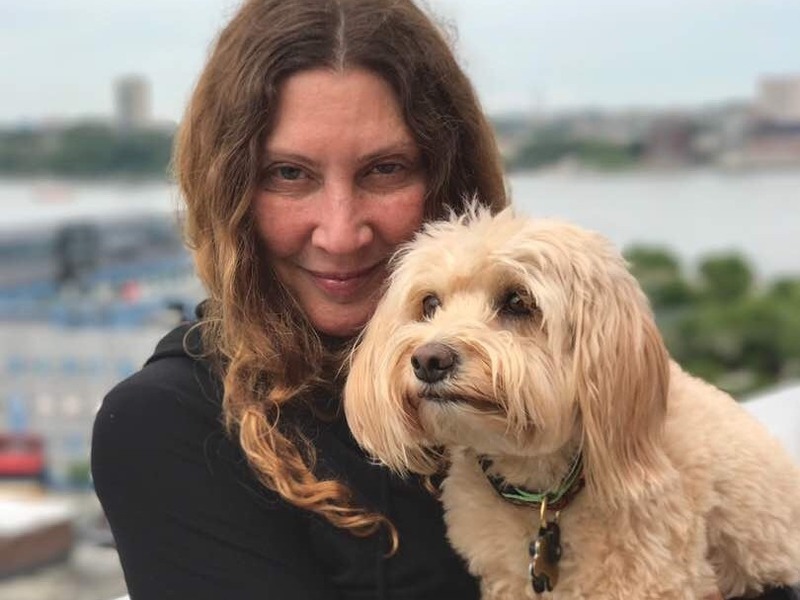 Members were equipped with the skills, the connections, and the support needed to influence social and gender justice agendas at local, national, and global levels. Through our training, coaching, and collective action, Alliance members took their place as equal partners in decision-making spaces so that their expertise and experiences would contribute to strong and sustainable policies and programs for gender equality. 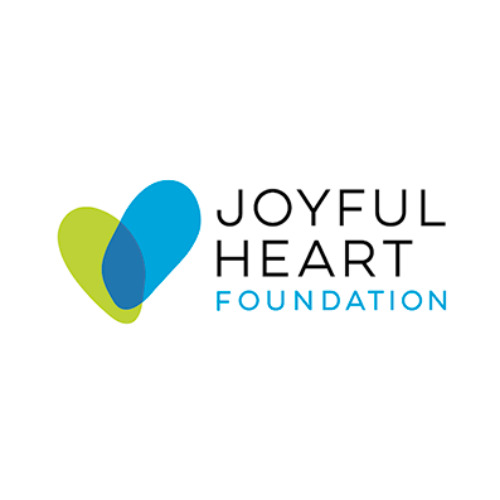 The vision of the Joyful Heart Foundation is a world free of sexual assault, domestic violence and child abuse. Our mission is to transform societys response to sexual assault, domestic violence, and child abuse, support survivors healing, and end this violence forever. 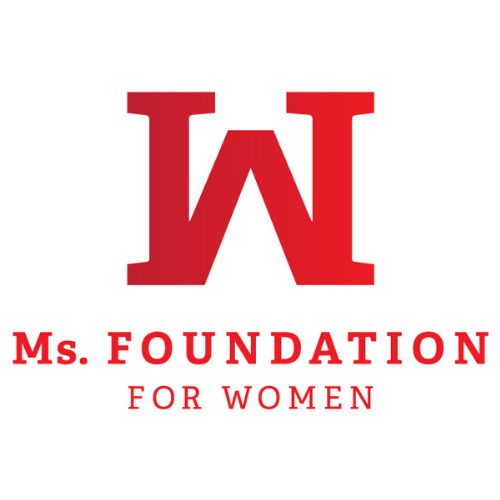 The mission of the Ms. Foundation for Women is to build women’s collective power to realize a nation of justice for all. We believe in a just and safe world where power and possibility are not limited by gender, race, class, sexual orientation, disability or age. We believe that equity and inclusion are the cornerstones of a true democracy in which the worth and dignity of every person are valued. 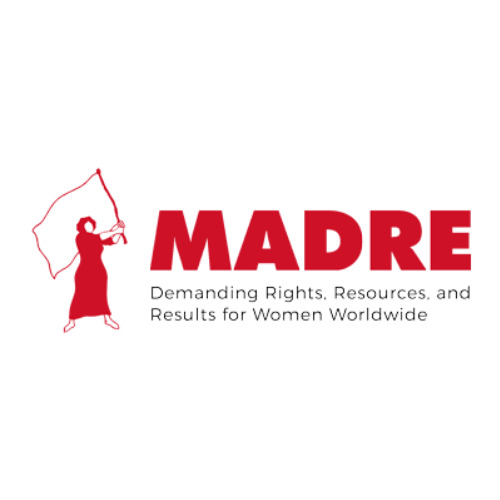 MADRE protects the world's most vulnerable women and families, some of them in war-torn areas like Syria, Palestine, and Iraq. Through grassroots efforts, they empower women to negotiate local ceasefires and offer trauma counseling, shelter, and health care to restore and promote peace.